This is so much more than a story book. Beautifully illustrated it relates the story of Isabelle and her friend and companion, Pickle her dog. Vibrant and a superb gift it details the four seasons as they occur throughout their adventure. What really makes this a superb volume is the music. 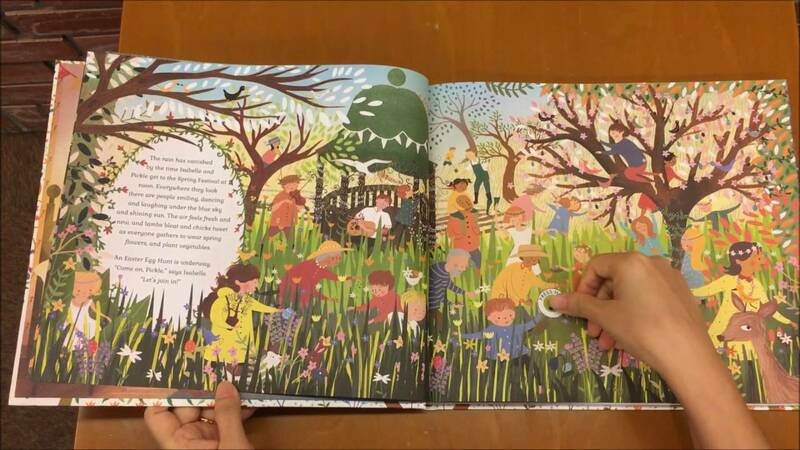 Each page has a button which when pressed plays a small excerpt of Vivaldi’s Four Seasons to go along with the story. 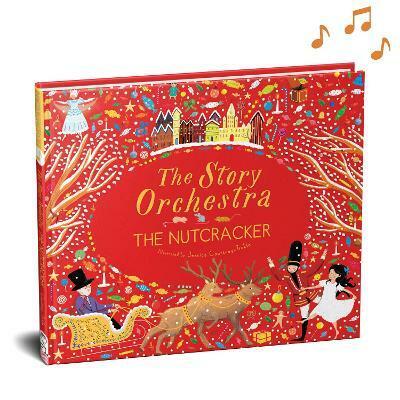 It brilliantly allows young people to experience a gorgeous piece of classical music mixed with a lovely narrative and beautiful illustrations. The rendition is as good as many CD’s I have heard play; it is not a ‘noisy’ book – it does not fit into that genre – the book plays music. I am pleased to note that there are to be more books like this produced by Frances Lincoln Children’s Books. I am hoping that the next piece will be either, the Nutcracker or perhaps better still, the 1812 – what fun to have a book with cannons!